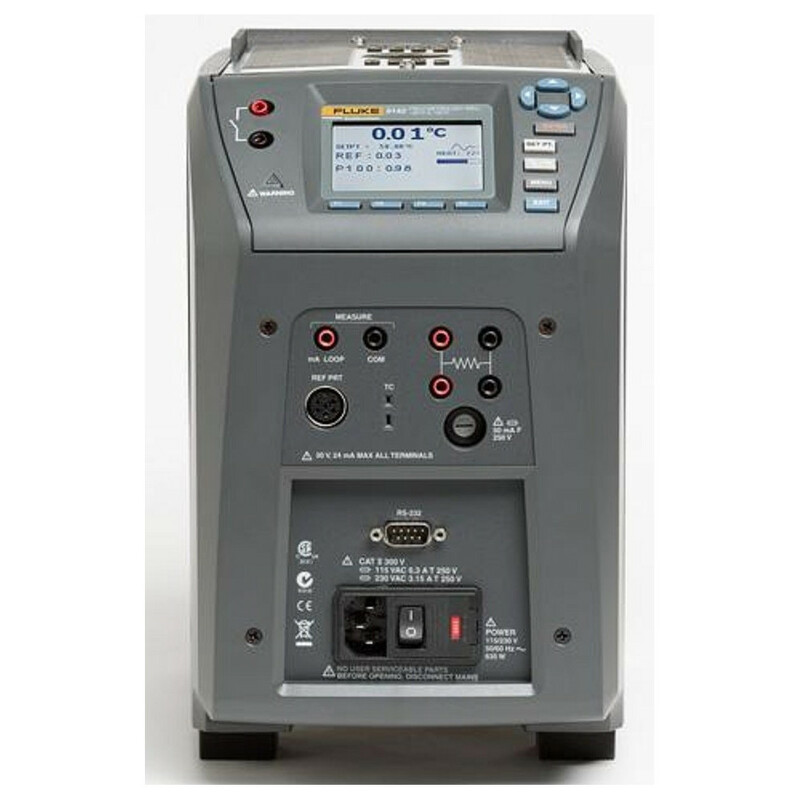 The HygroGen HG2 humidity generator can be used for the calibration of up to five relative humidity probes simultaneously. The HG2 humidity generator typically requires less than 5 minutes to equilibrate from one humidity condition to another when temperature is kept constant. 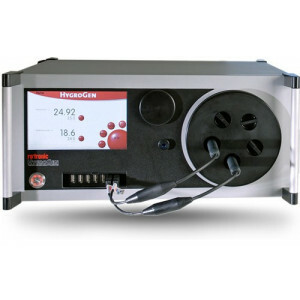 The new HygroGen2 is a portable humidity generator for calibration of humidity and temperature measuring instruments. 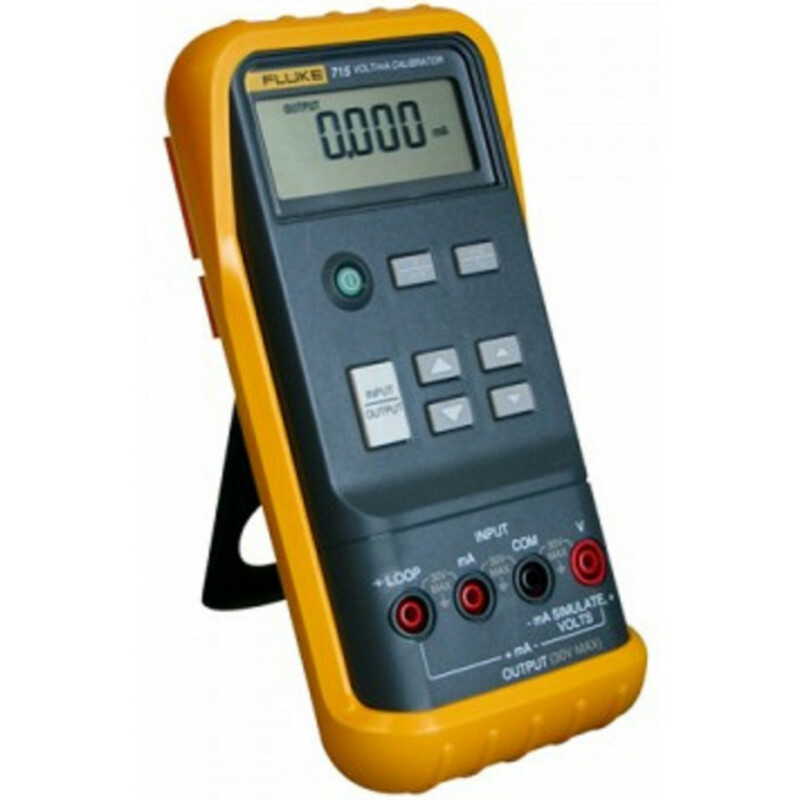 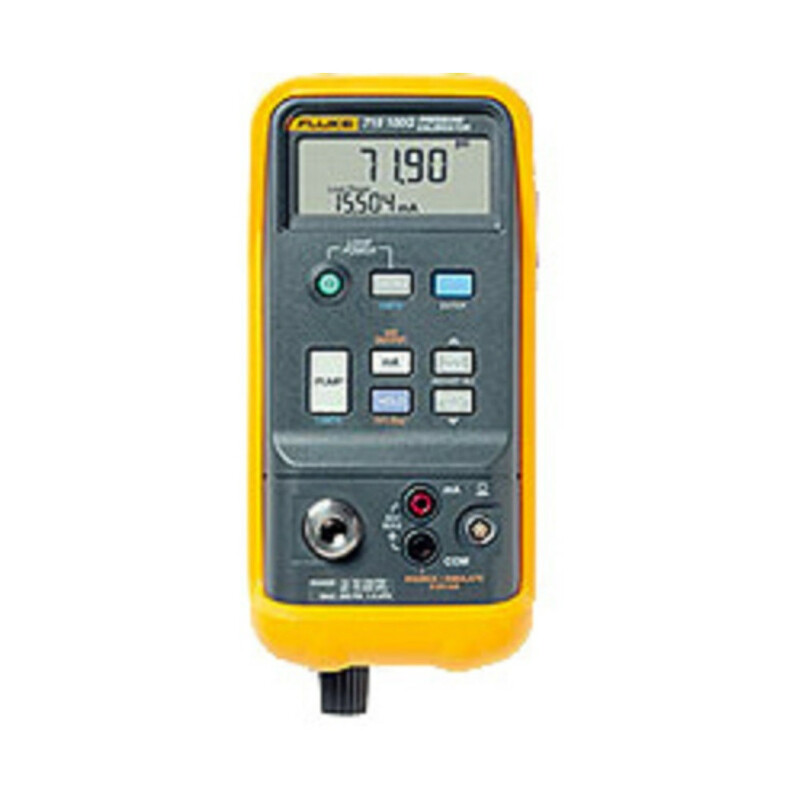 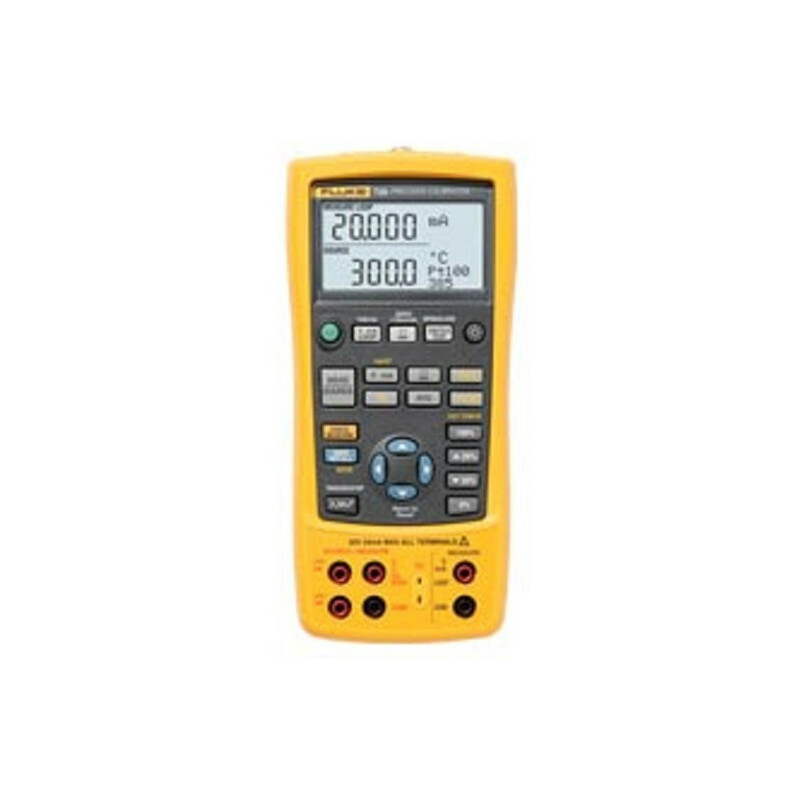 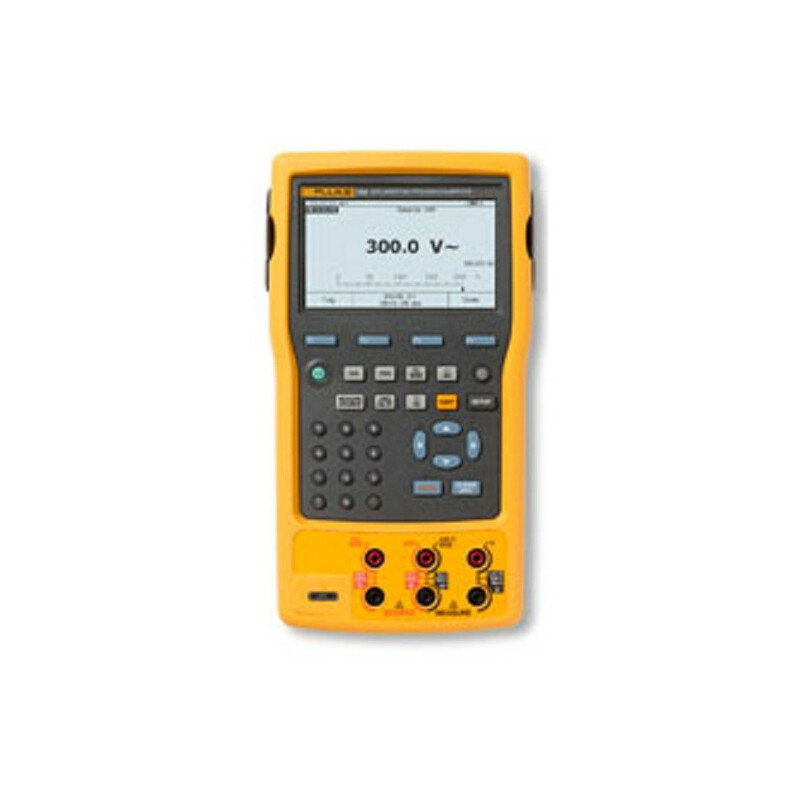 The device sets a new standard in portable calibration. 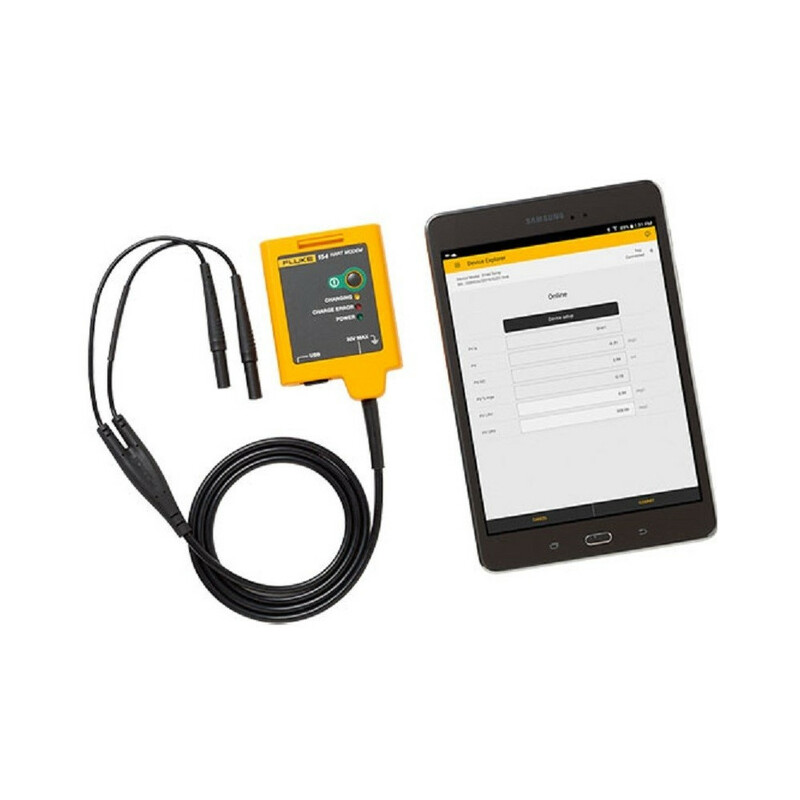 The HygroGen2 works like a “mobile calibration laboratory” and is intended for companies that regularly need to calibrate a large number of probes. 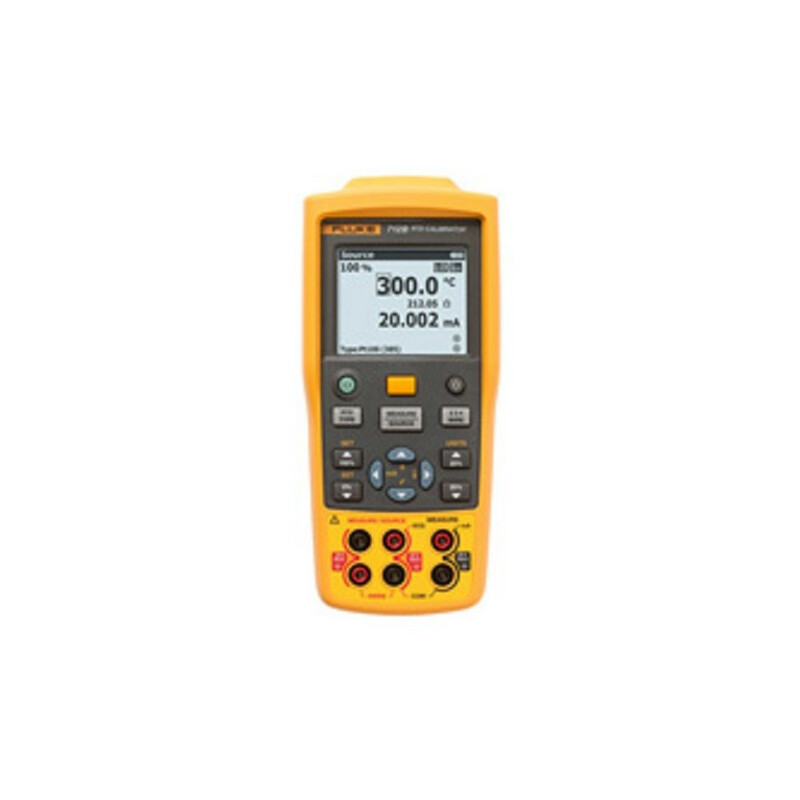 The calibrator allows simply, flexible calibration with the advantage that the calibrated units can be integrated in the operative processes again quickly. 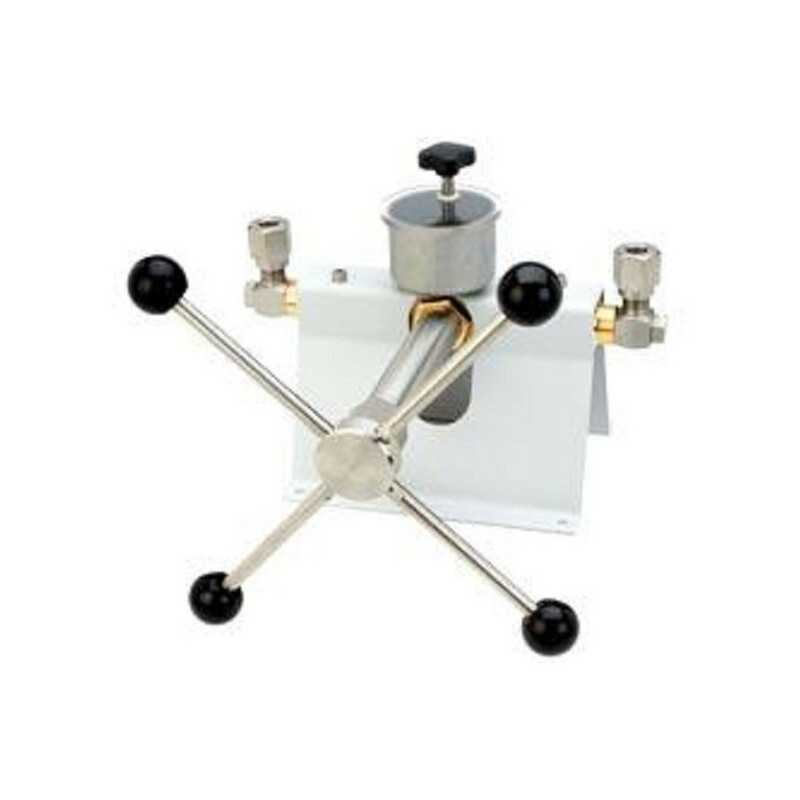 The HygroGen offers numerous outstanding benefits particularly to the pharmaceutical industry. The HG2 humidity generator is a self-contained unit that requires no external resources except mains power. 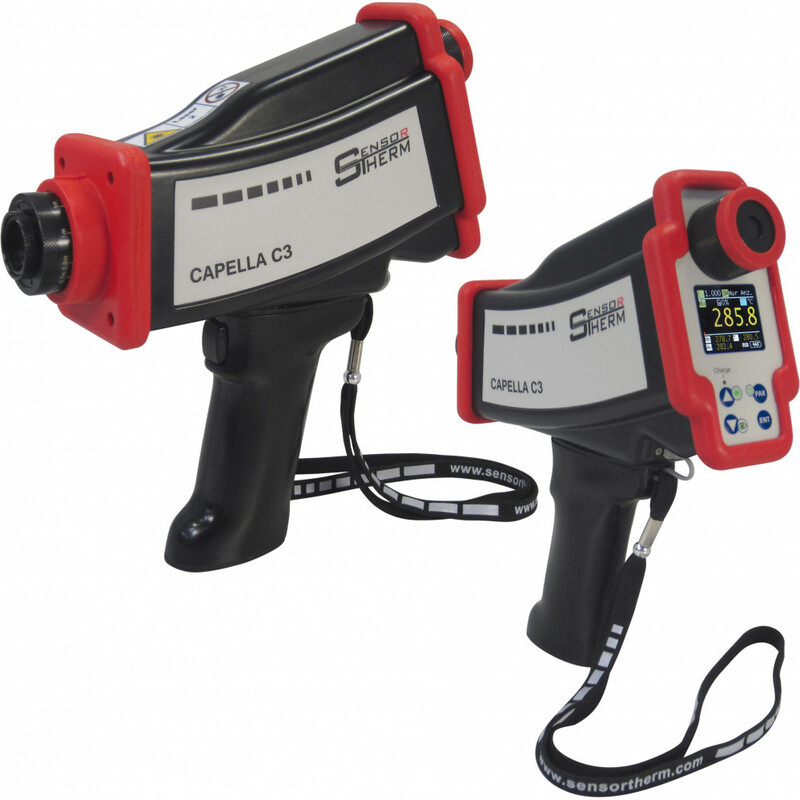 It can also be used together with an external chilled mirror reference instrument. 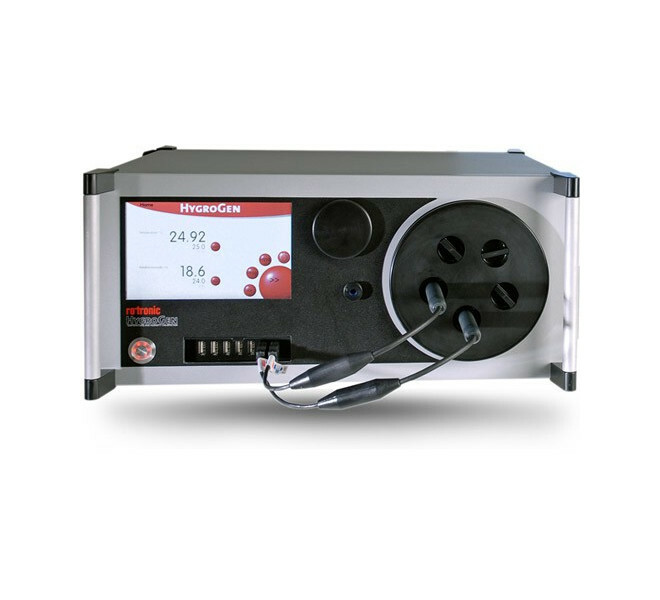 The HG2 features a user friendly touch screen graphical interface as well as a programmable ramp and soak function with multiple steps and profiles. 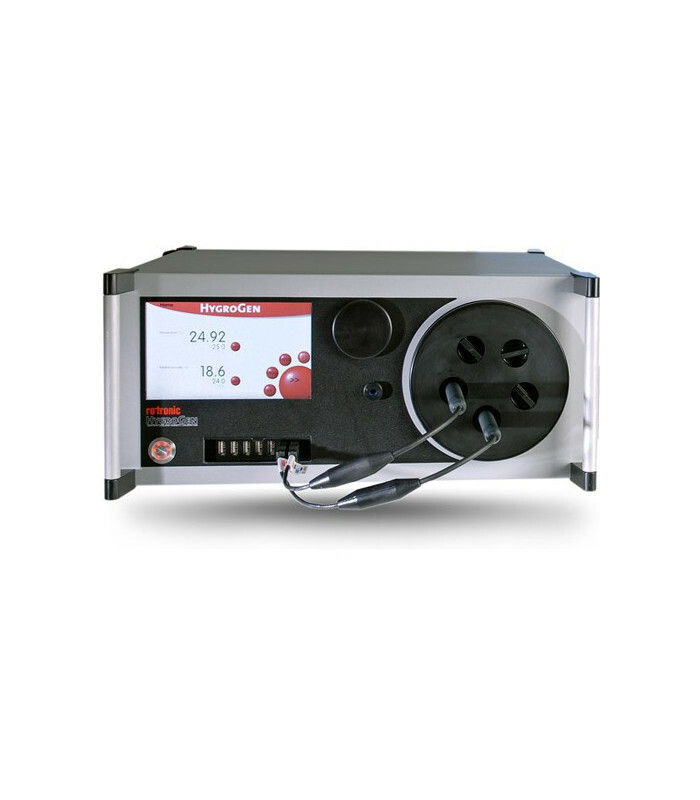 The HG2 humidity generator is pre-loaded with the ROTRONIC HW4-P data acquisition software which is used for calibrating and adjusting the ROTRONIC humidity temperature probes and instruments. 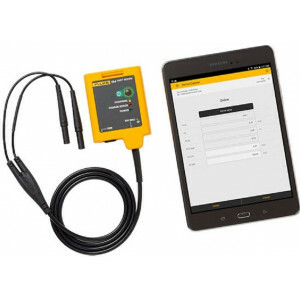 The integrated HW4 software ensures easy calibration and adjustment of all probes. 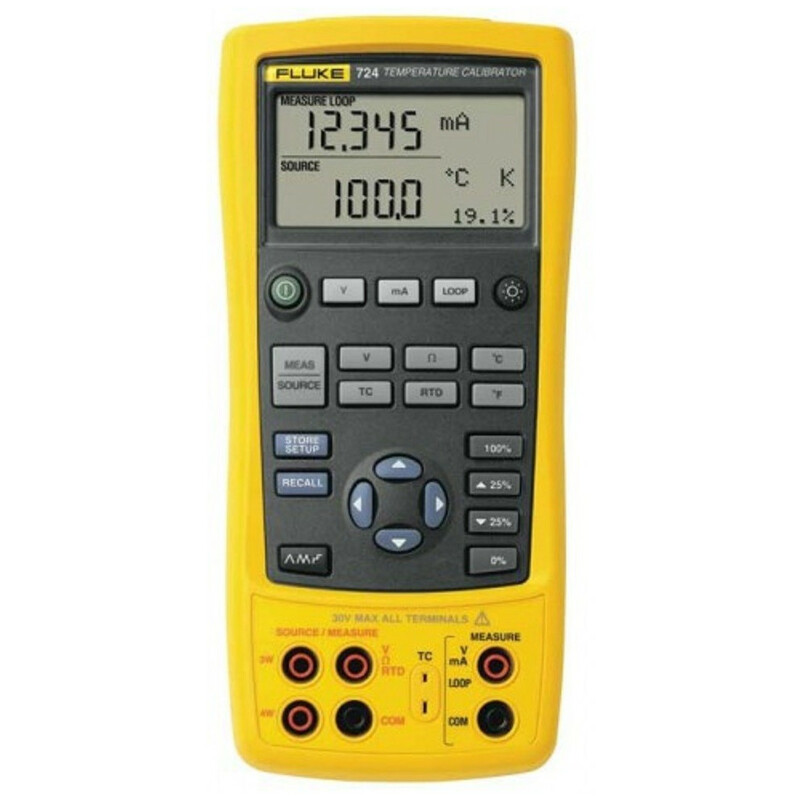 External heated connections for a dew point mirror reference are standard. 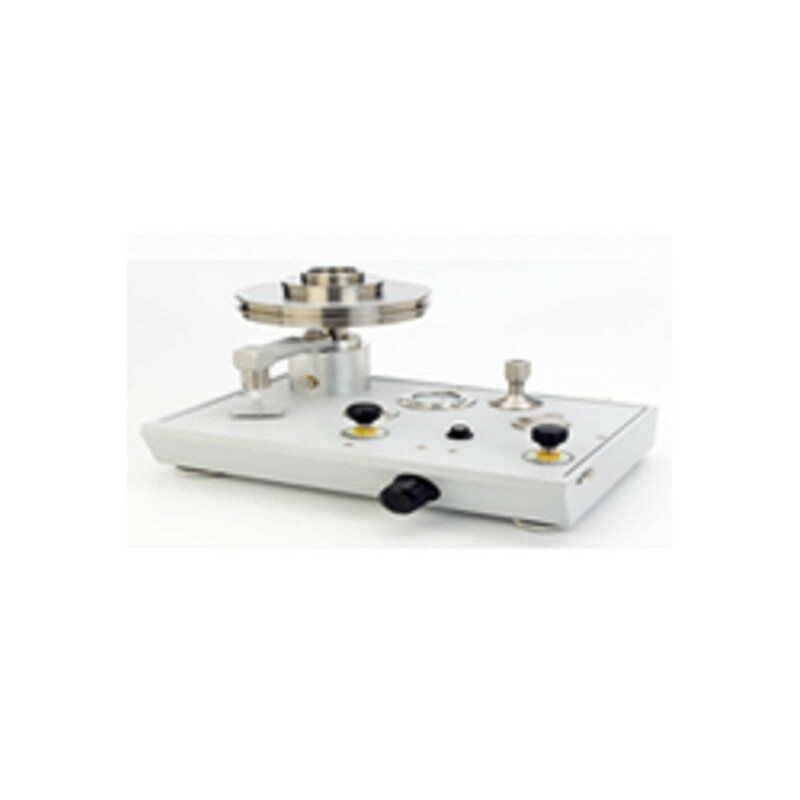 This allows the user to adjust the reference probes with extremely high precision or to reduce the total calibration uncertainty. 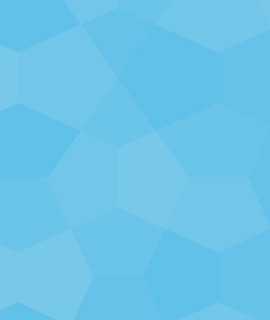 The water quality is kept at a high level by a UV sterilizer, meaning algae and bacteria cannot form. 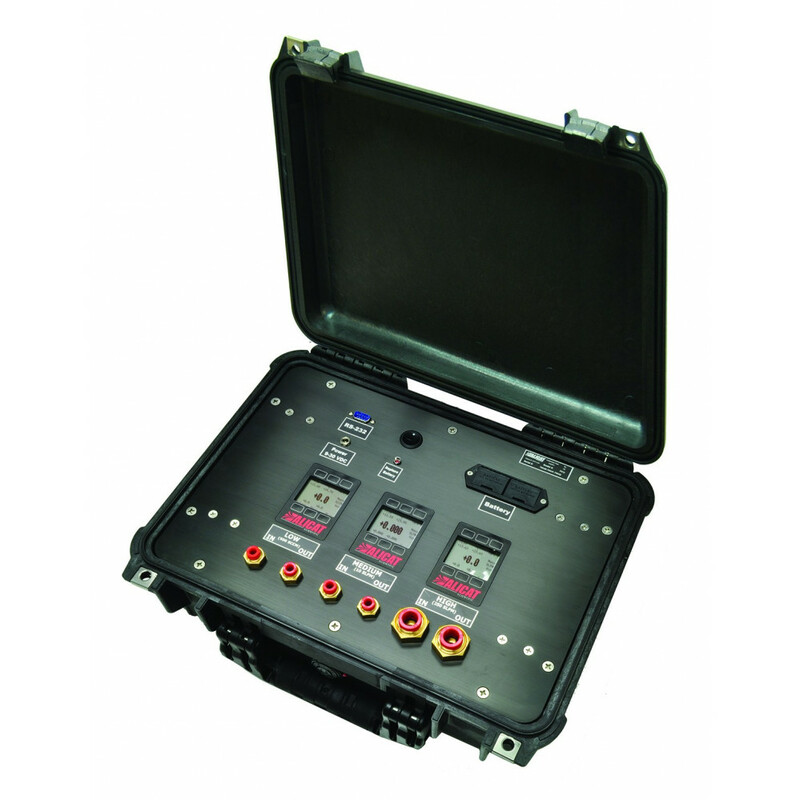  Industrial Technical Services is an Authorized Rotronic Distributor. 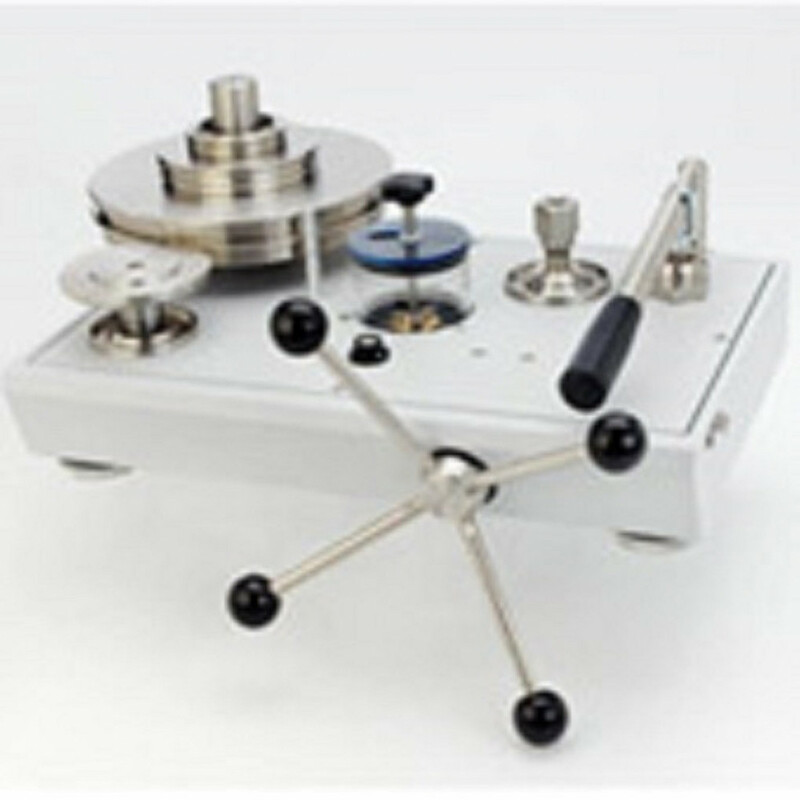 We stock Rotronic Products for same day shipment (stock subject to prior sale) and offer calibration services for Rotronic instruments.